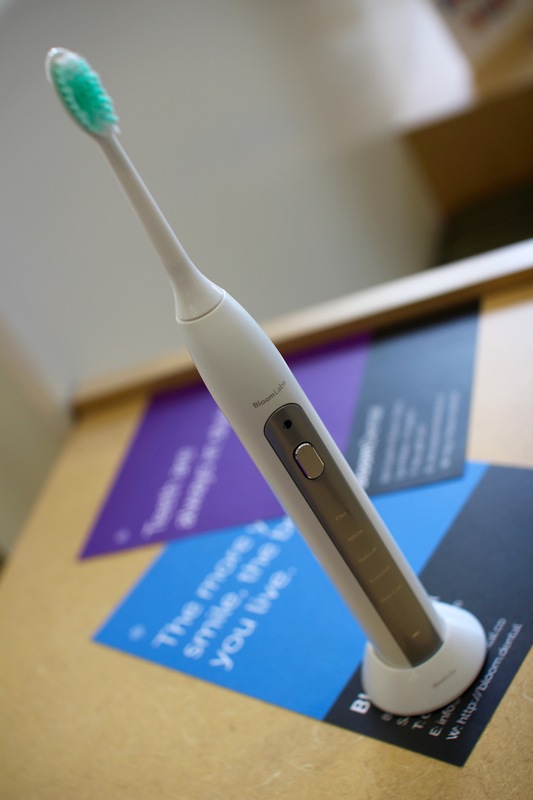 SAN MATEO, Calif., Oct. 3, 2017 /PRNewswire/ -- Bloom Dental Group announced today the production and release of its own smart electric toothbrush, free for all Bloom Dental patients.The dental group focuses on hygiene-first, preventative dental care; the new toothbrush will help more patients take better, more proactive care of their oral health. 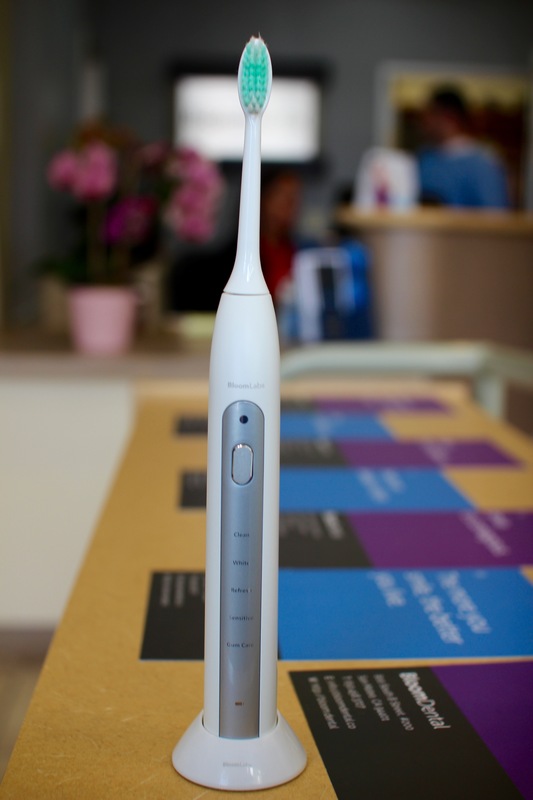 Bloom Dental Group in San Mateo, CA released a new electric toothbrush for their patients as part of a new preventive care dental model. "Studies show that when people use electric toothbrushes, their oral health improves," said Dr. Lior Tamir, founder of Bloom Dental Group. "At our dental practice, we're determined to provide the highest level of care to our patients, and that includes giving each patient the tools to help them take control of their dental health — both in and outside of the dentist's chair." 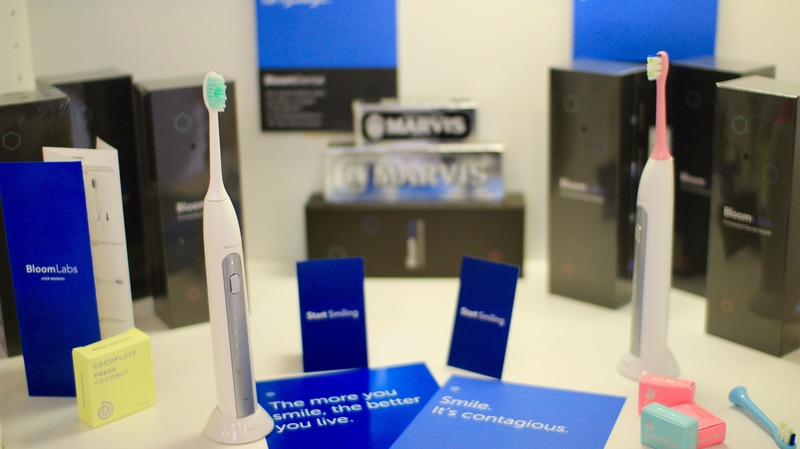 "This electric toothbrush provides a dentist-approved hygiene experience, longer battery life, and more advanced features for free for patients. At Bloom Dental we're proud to be fusing a start-up mentality and fierce devotion to tech with a passion for healthy gums and teeth," Tamir concluded. Patients can make appointments at Bloom Dental Group online at http://bloomdental.co or by calling (650) 458-3727. Bloom Dental Group (http://bloomdental.co) offers personalized dental care backed by the latest technology in a family dental practice setting. Through a patient-first approach, Bloom Dental providers see one-third fewer patients per day and offer orthodontic care and dental surgery in-house. Patients can book appointments and manage their care through an easy online portal.